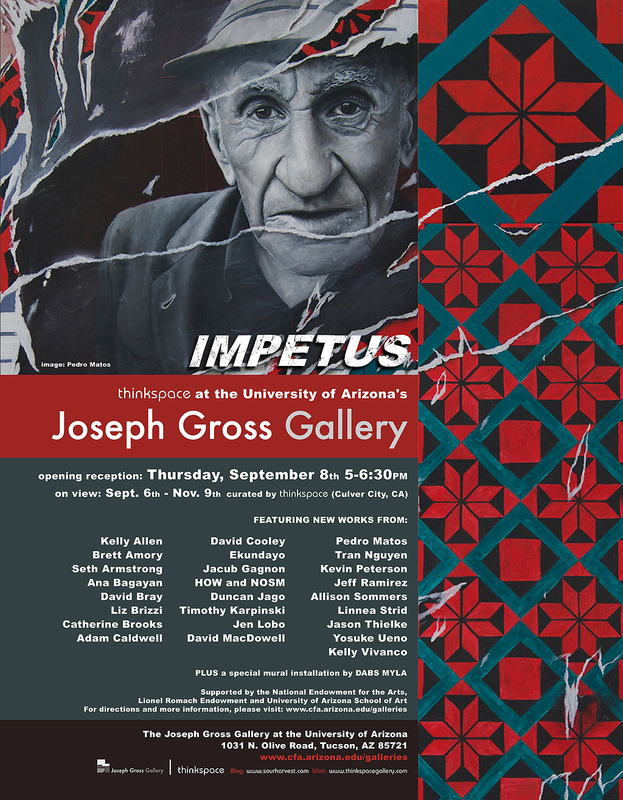 The Joseph Gross Gallery, located on the campus of The University of Arizona across from The University of Arizona Museum of Art, was built in 1993 as part of the new Arts Complex for the College of Fine Arts. The Gallery was originally established in 1978 with a generous endowment from Joseph F. Gross, Professor of Chemical Engineering, in memory of his father, Joseph Gross, Sr. The Joseph Gross Gallery strives to include diverse audiences, diverse contexts, media, conceptual content, and an interest in new technologies and ways of seeing and art making. The 2,500 square foot gallery space provides a showplace for the work of students, faculty, and those artists whose work can both impact and interact with the University and community. 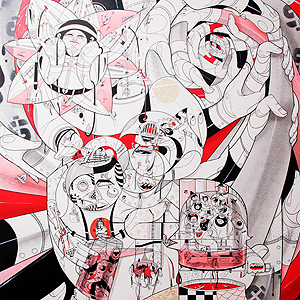 The Gallery presents approximately eight exhibitions annually including solo and group exhibitions by nationally acclaimed artists, faculty and alumni shows, and MFA Thesis Exhibitions.